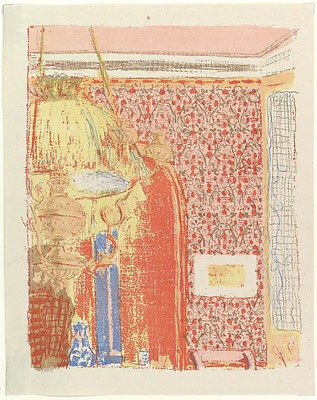 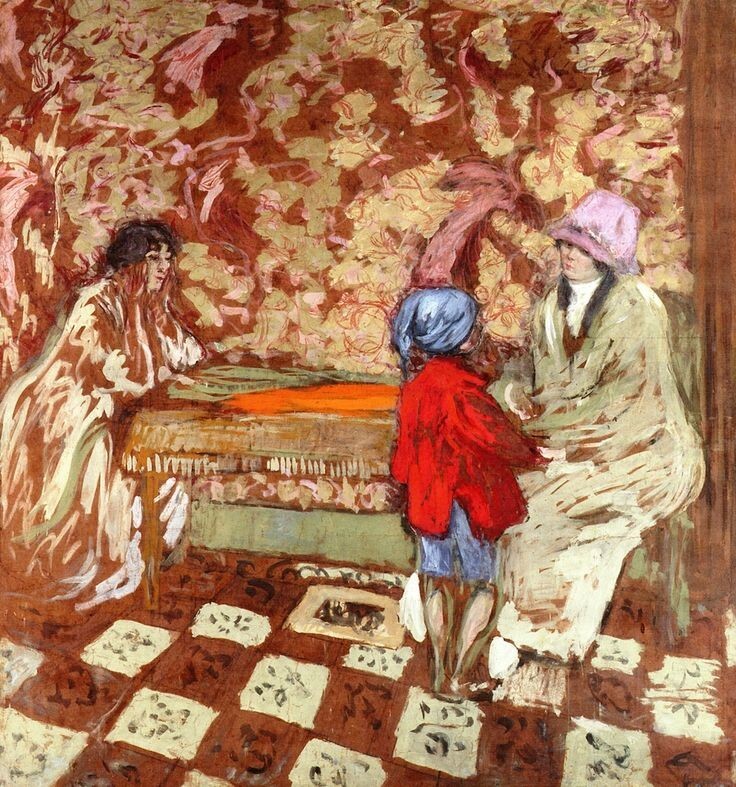 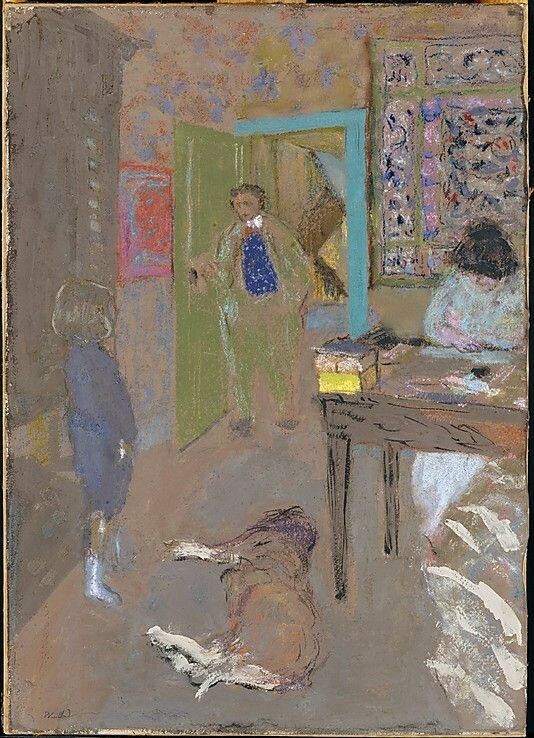 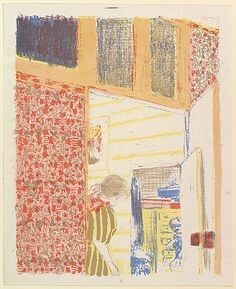 Today my hero is the French painter Edouard Vuillard (1868-1940), and more specifically his interiors. 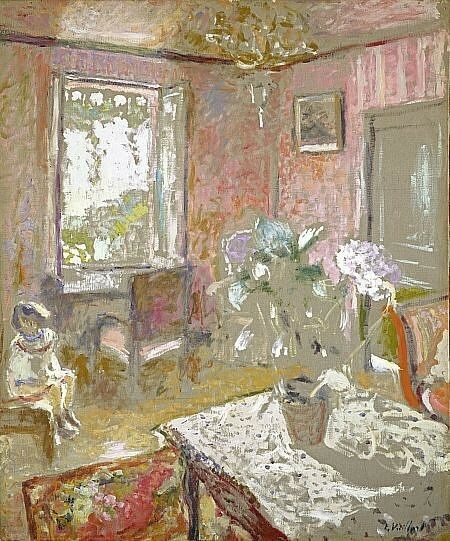 I love artists that find their subjects close to home anyway (and you can't get closer to home than with interiors!) 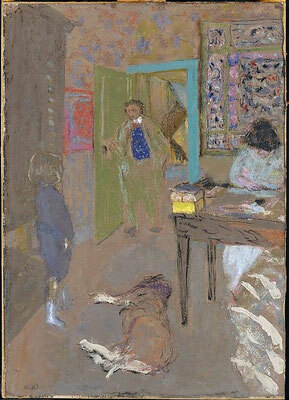 but what I particularly love is the way subject and background seem equally important. 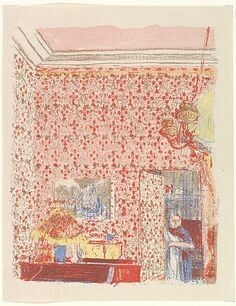 In fact, in the 'pink wallpaper' series the background ís the subject.